The Smithsonian Libraries has several great internship projects for Fall 2016! Most are part time opportunities in the DC area. Applications are open until August 5th, or until filled. Please see the full internship listings on our website (https://library.si.edu/Fall2016Internships) for additional information. While these are unpaid learning experiences, we are happy to work with students to help them obtain academic credit for their time if his/her school allows. 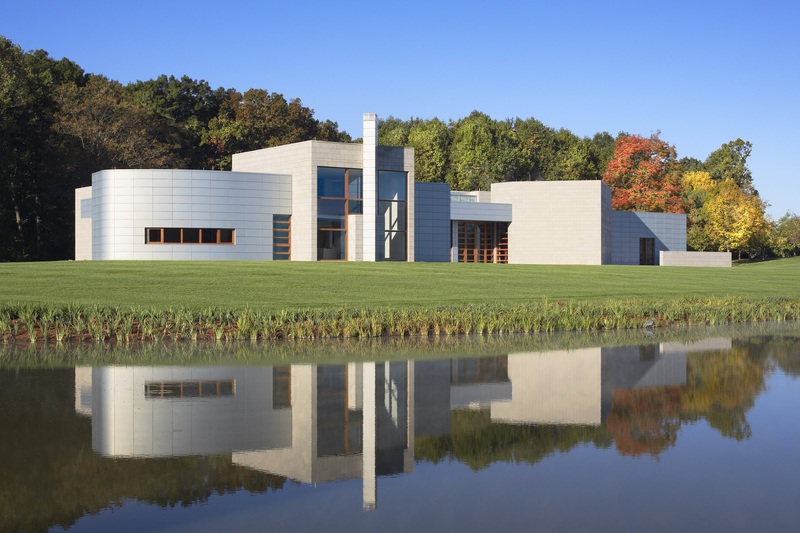 Glenstone, a museum of modern and contemporary art located 15 miles outside of Washington, DC, is seeking applications for the Library Collections Intern position. This is a part-time, temporary position of up to 30 hours per week, during regular business hours. There is flexibility in determining the intern’s weekly schedule. The rate of pay is $15.00 per hour stipend and/or academic credit in line with graduate school requirements.